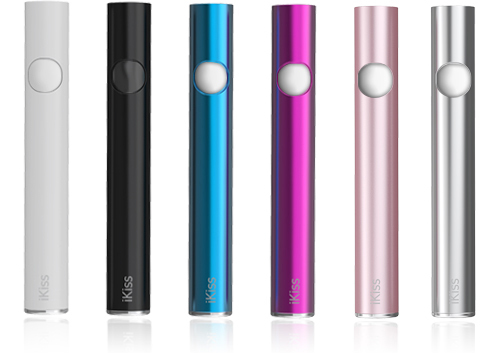 Two kinds of battery is for your options: iKiss Automatic battery and iKiss Manual battery. 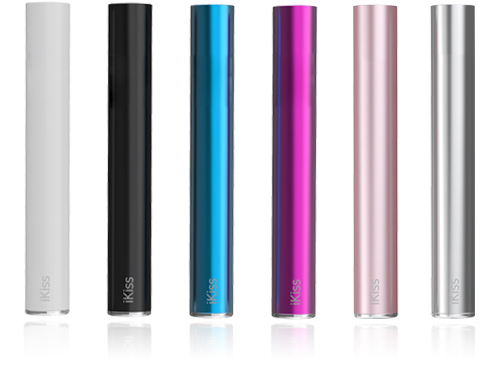 Plug the battery into its extendable usb cable. Then plug the USB port into the wall adapter or other power source such as a computer. When it is charging, the indicator light will flash. When fully charged, the indicator light will go out.